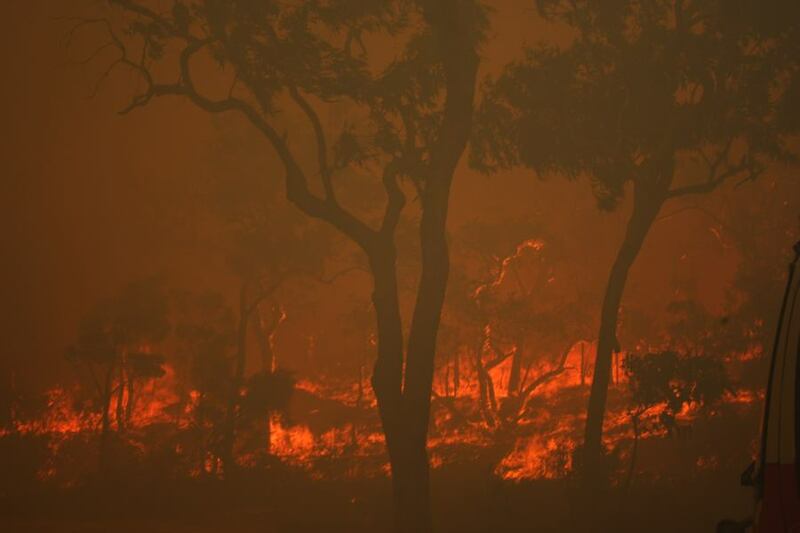 Australia is known to have some of the worst Bush Fires / Wild Fires prone country in the world! 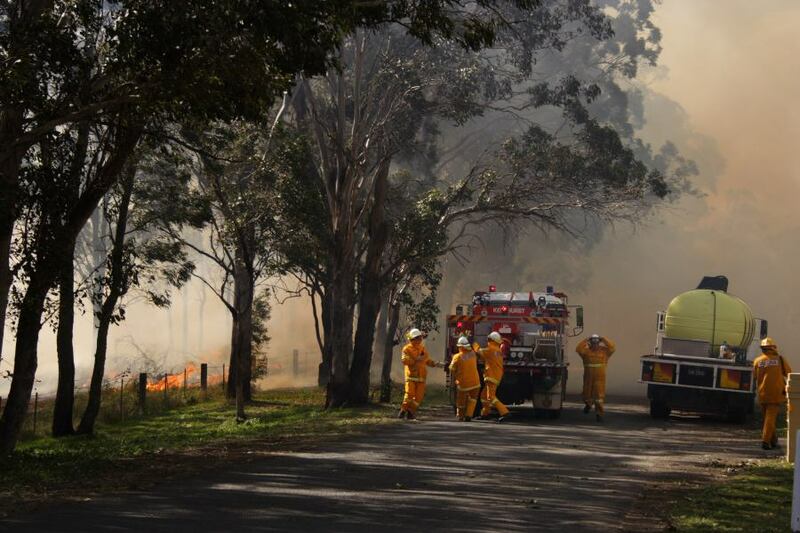 Due to our extreme weather conditions it is not uncommon for us to have Wild Fires every fire season which are started by a wide variety of causes. They can be attributed to natural causes such as lightning strikes and accidental causes such as sparks from farm machinery, incinerators, power lines, vehicle crashes, escapes from burning off and camp fires. 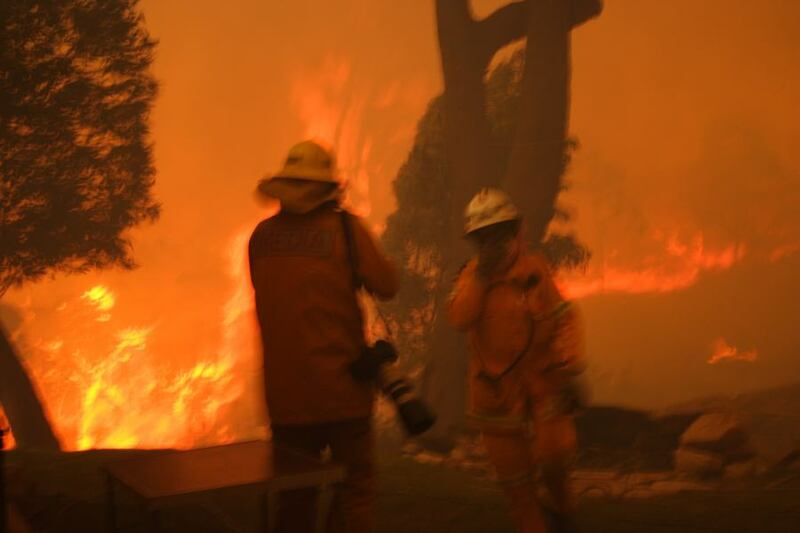 Unfortunately, a large number of bush fires are also deliberately lit. 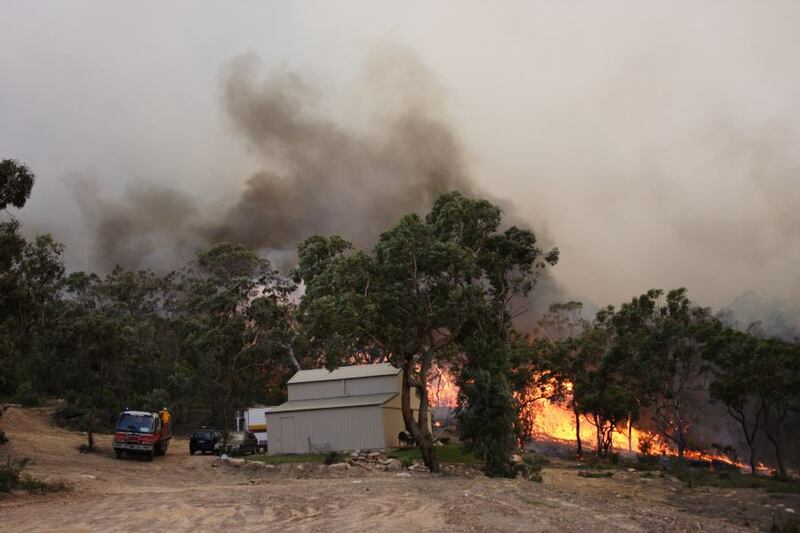 One useful indicator that can aid forecasters and fire fighter organisations such as the NSW Rural Fire Service determine the potential for bushfires is known as the Haines Index. 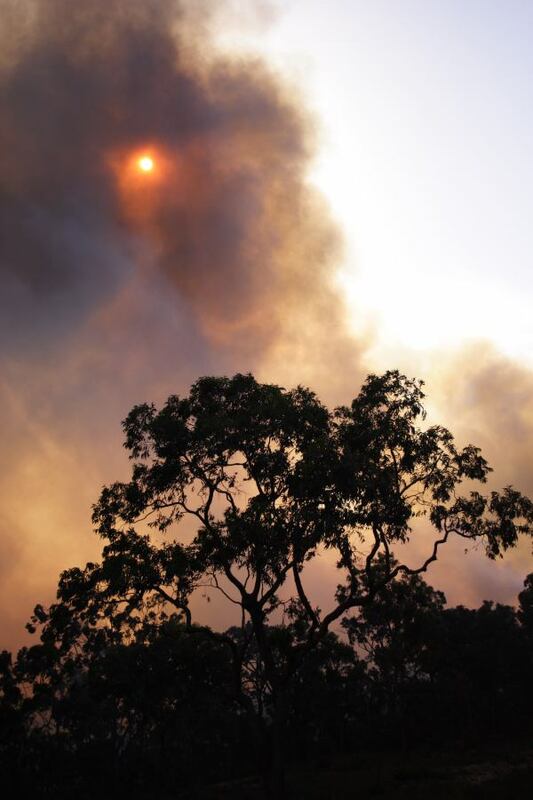 Simply speaking it combines the dew point depression and atmospheric stability as a means to determine the potential for fire plumes to become organised, entrain dry oxygen rich air into the fire causing explosive plumes to erupt. Also if cumulus clouds known as pyrocumulus develop above the fires, downdrafts from these plumes may create erratic winds as well as another source of oxygen rich air to descend in the vicinity of the fire. 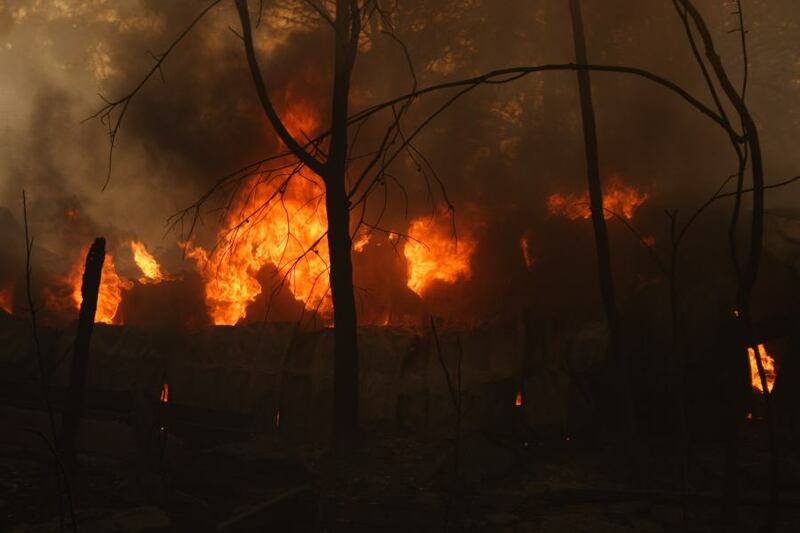 The result is the increasing efficiency for fires to spread. What the Haines Index does not take into account are amount of fuel available, wind patterns and topography. 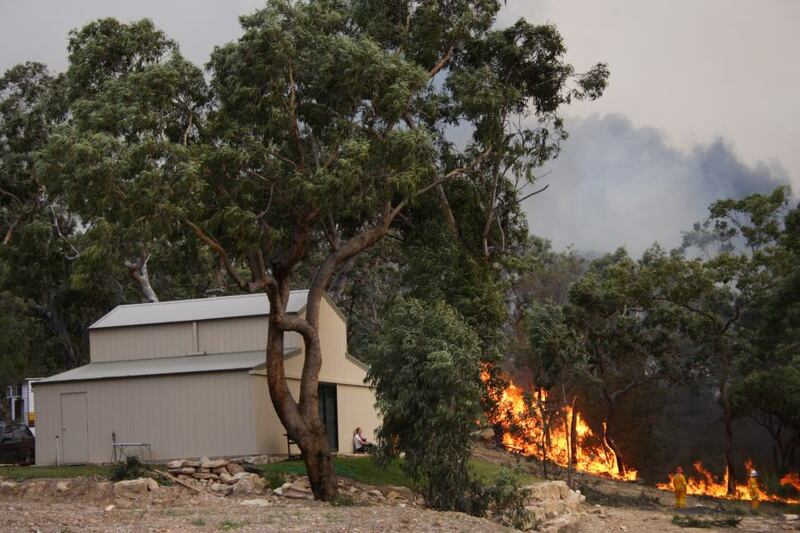 All of these factors should be considered by forecasters before determining the potential for bushfire hazards.